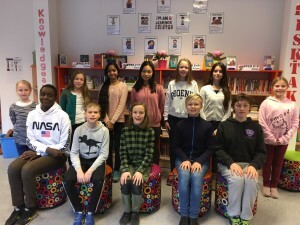 Student Council comprises two representatives from each class. Led by its President, the council meets every week to discuss school matters and organize school-wide activities. The most recent projects include Book and Bake Sale, whose aim is to give old books a new life as well as raise money for new resources, and Winter Party.